Audi A4 & A4 Avant MK B8 Car MatsUnsure If This Is Your Car? 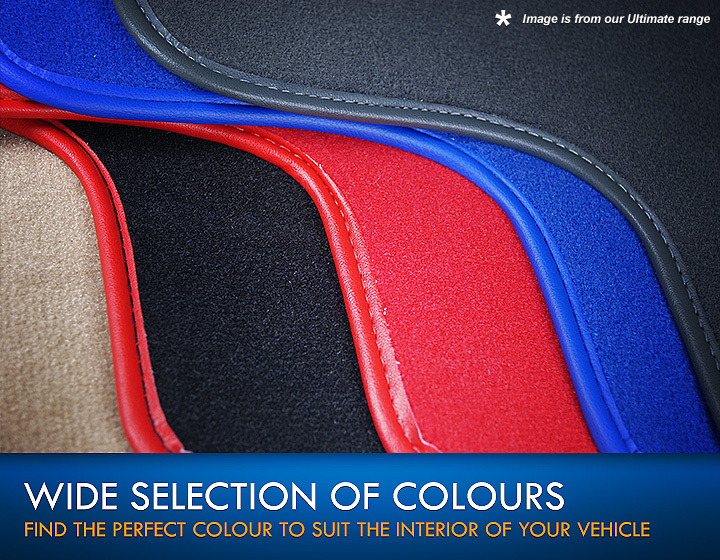 All of our car mats come in a set of 4. 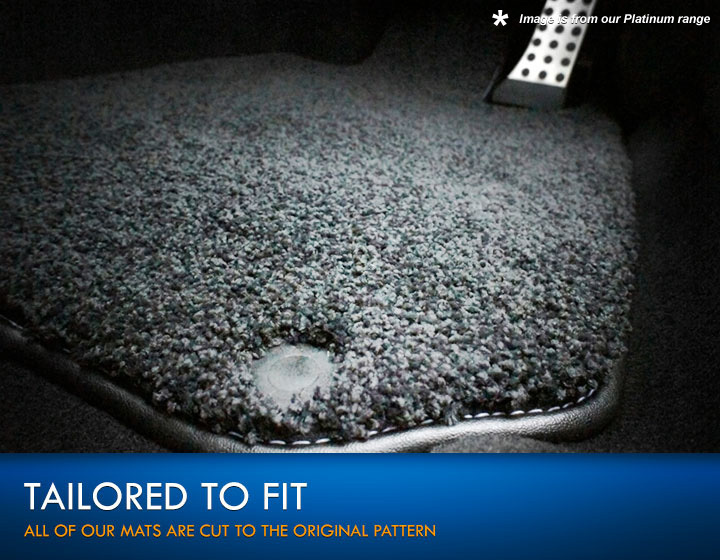 These mats will fit your Audi A4 Car Mats 2007 -2015. 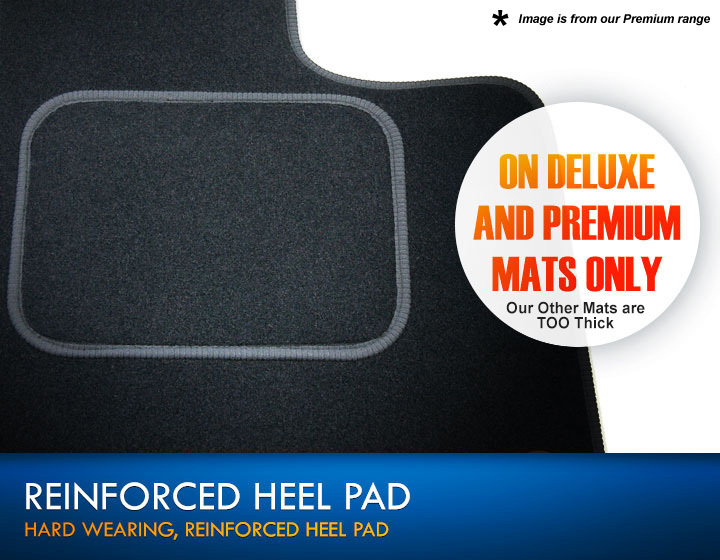 Please check the image of the mats. 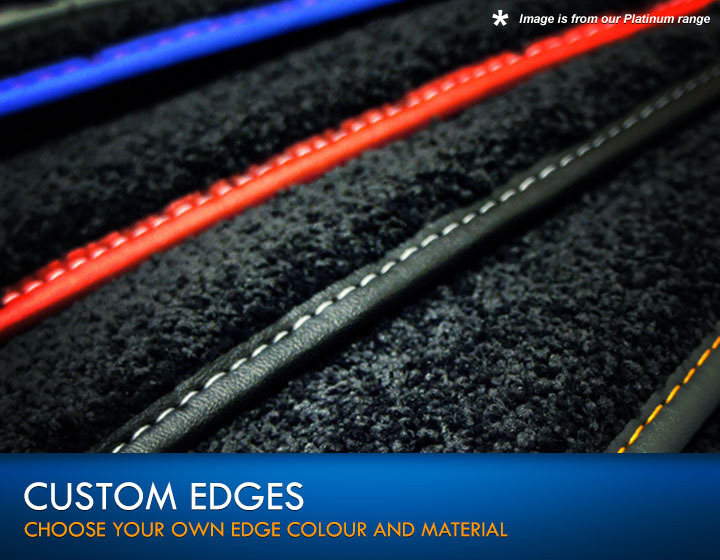 The image is the actual pattern used to manufacture the mats. This pattern is identical to the manufacturers original template. 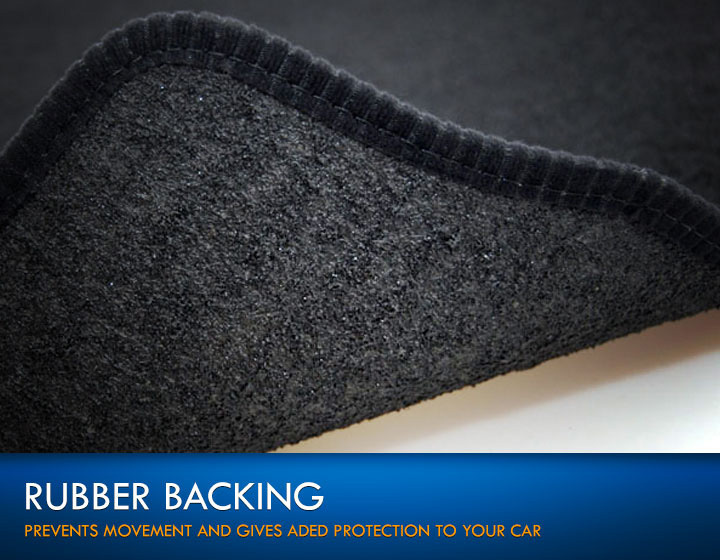 Details of the fixings provided with the mats can be seen in the technical specifications tab.